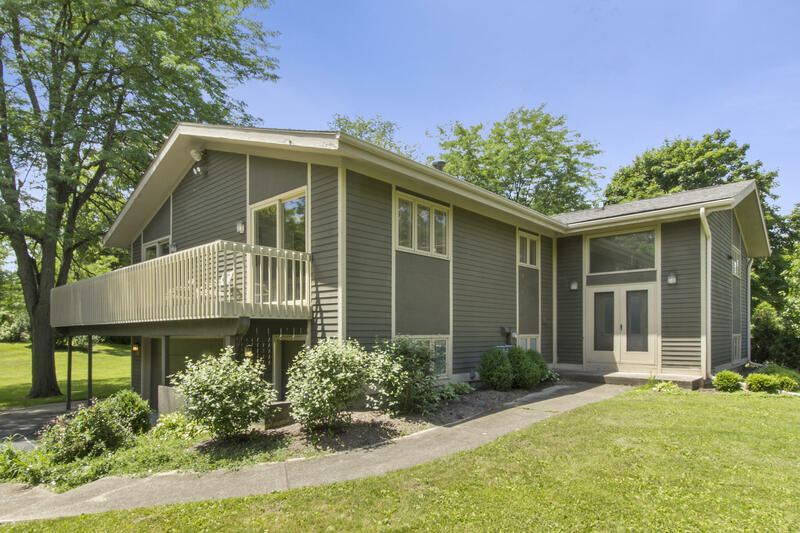 Freshly renovated and ready for summertime fun, this Geneva Lake access home offers a large transferable Boat Slip and lakefront park just a short stroll/golf cart ride away. The smartly designed 5BR, 3BA raised ranch features a light and bright, OC great rm w soaring beamed cathedral ceiling, wood floors, gas FP, huge kitchen w newer SS appliances, and 2 decks overlooking an acre of privacy. Nice, wooded buildable lot suitable for a walk-out design home and situated in Lake Como Beach Property Owner's Association, just a few blocks from the lake. Enjoy the waterfront association beach and park areas. Swim, fish, boat or kayak on this beautiful lake very near Lake Geneva. Several restaurants at the water's edge and Lake Geneva school district. 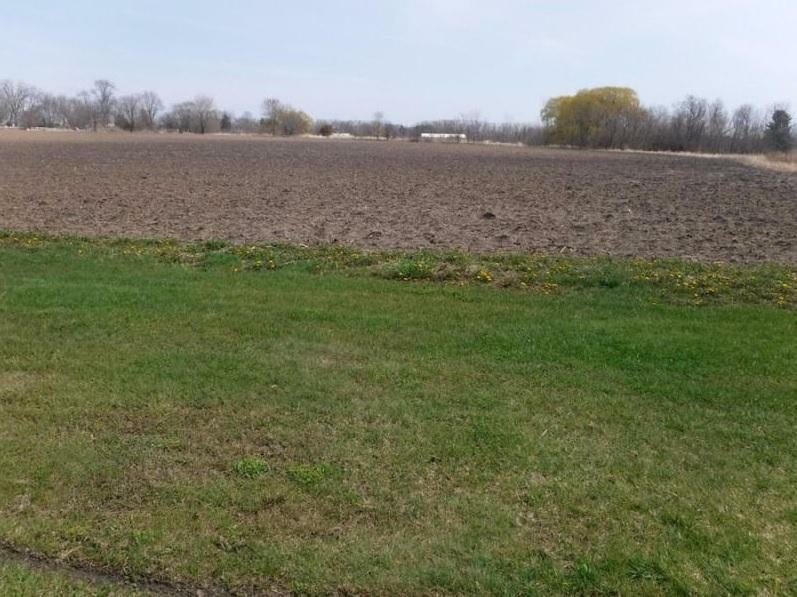 117 beautiful acres in the Village of Rochester. 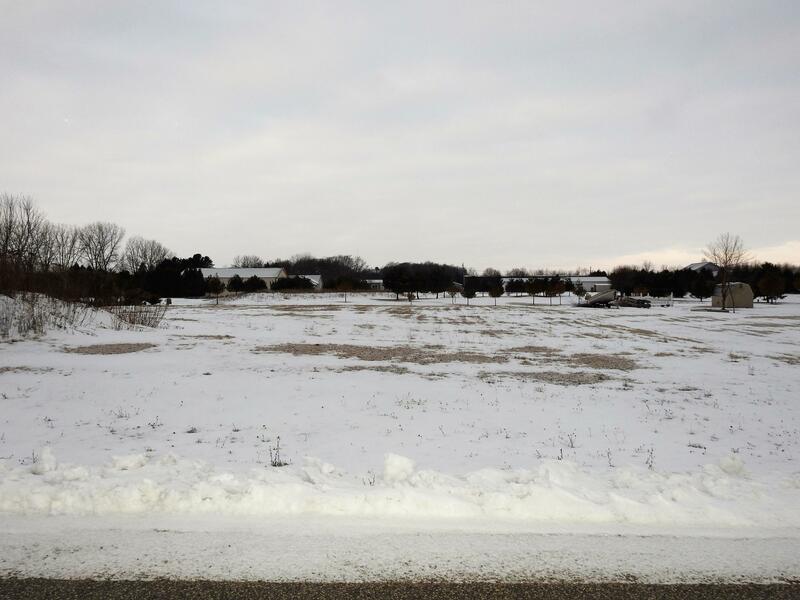 Easy access to Interstate 94, Highway 26 and Highway 20. If you are looking for privacy - look no further! Property also includes an older farmhouse and barns which are currently under lease. Please ask for permission before driving on the driveway. Large beautiful lot with a wooded backdrop. 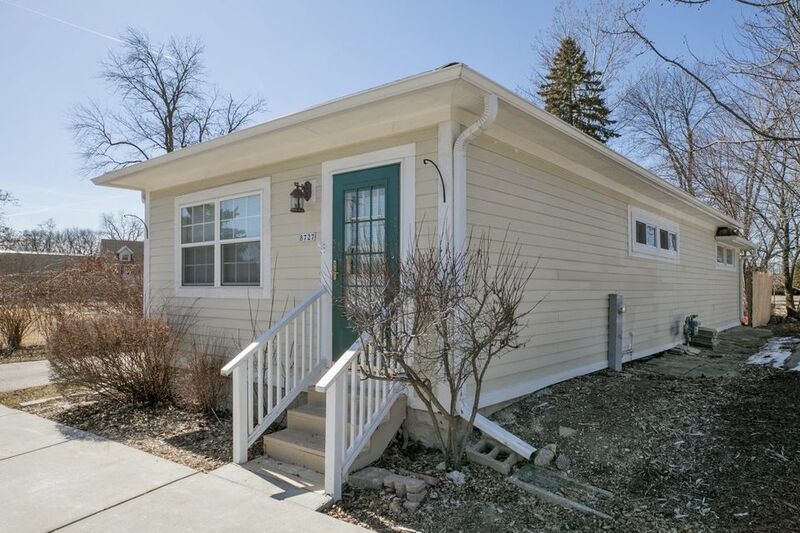 Located in an area of exceptional homes just minutes from the charming city of Delafield. Wooded back that faces east. Staked lot corners are approximate. Large beautiful lot with a wooded backdrop. Located in an area of exceptional homes just minutes from the charming city of Delafield. 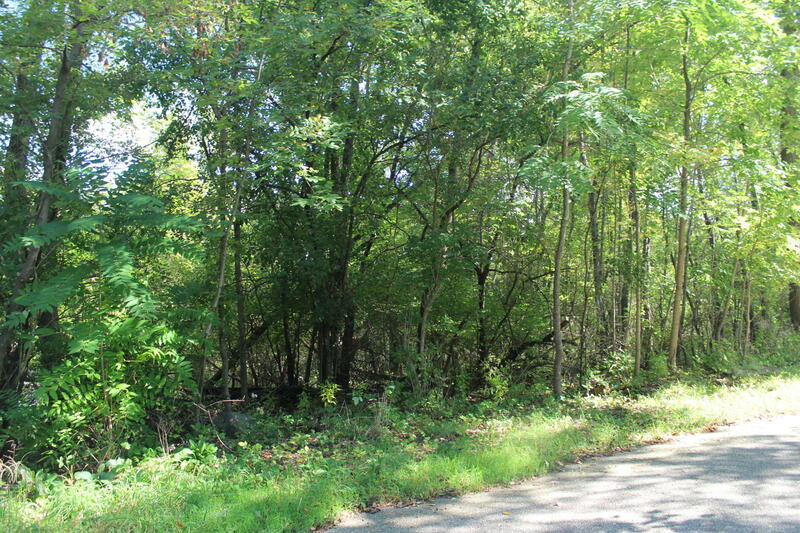 Just over two acres, Lot 2 is flat with a wooded back that faces west. Staked lot corners are approximate. 3,000 square feet minimum - only two story and cedar shakes/shingles required. Rare opportunity to acquire a 10 acre corner parcel on a major roadway suitable for muti-unit development in the fast-growing community of Wales. Village of Wales is formulating a new master development plan at this time. Estate sale. Attorney review required. Please allow at least 3 business days. No survey or perc/boring tests available. 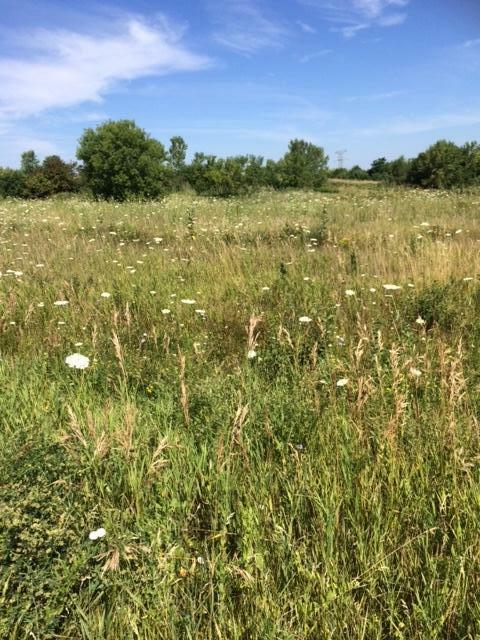 Build your dream home in the wonderful Village of Wales.... 3 acres of rolling land suitable for an exposed basement at the cul-de-sac end of Wakefield Downs. No survey or perc/boring tests available. Estate sale. Attorney review required. Please allow 3 business days.Documents available. Does not appear this lot is actually part of the Wakefield Downs subdivision. 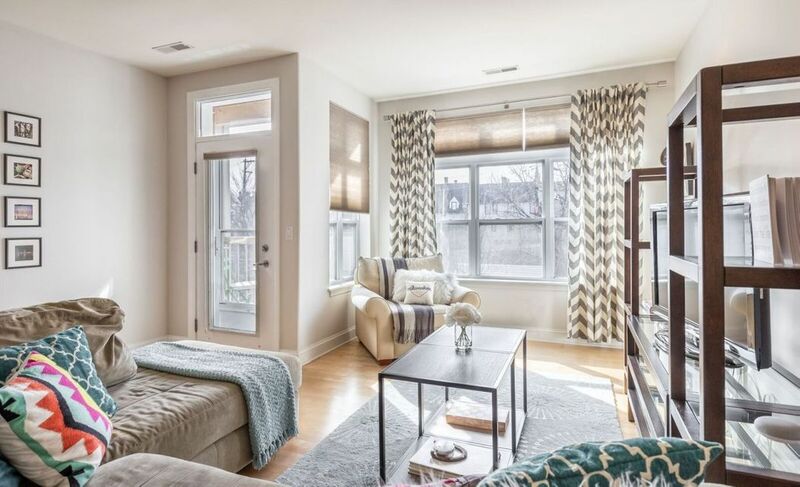 This 2 Bed 2 Bath 3rd Floor Condo unit is ideally located in beautiful Shorewood. Open concept Living/Dining Room area. Private Balcony accessed off of the Living Room. Eat-In Kitchen includes SS Appliances: Refrigerator, Stove, Microwave, & Dishwasher. Master Suite features 2 large Closets & Private Bath w/Walk-in Shower. 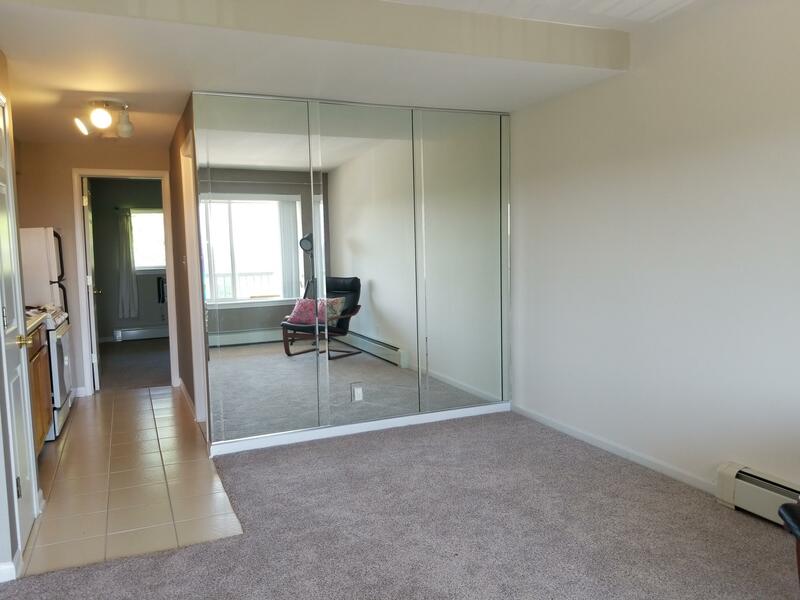 Spacious 2nd Bedroom & 2nd Full Bath with Shower/Tub. 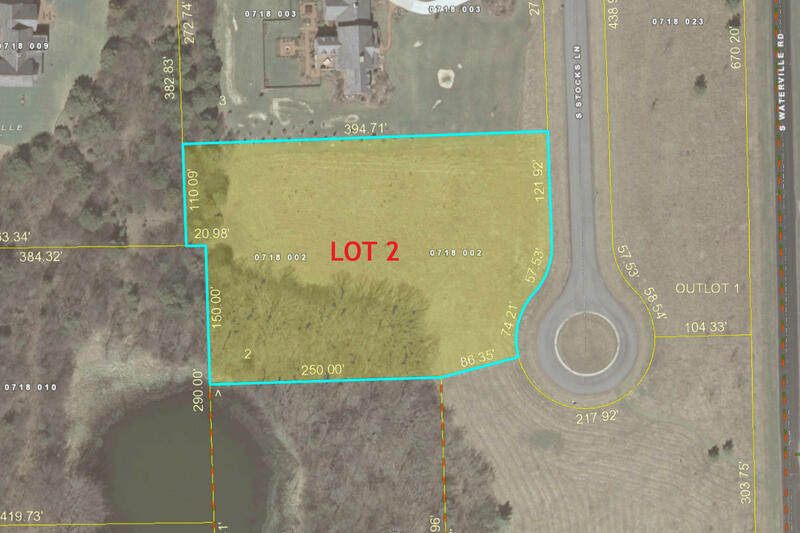 Lake lot with over $59,000.00 invested with building and landscaping improvements! 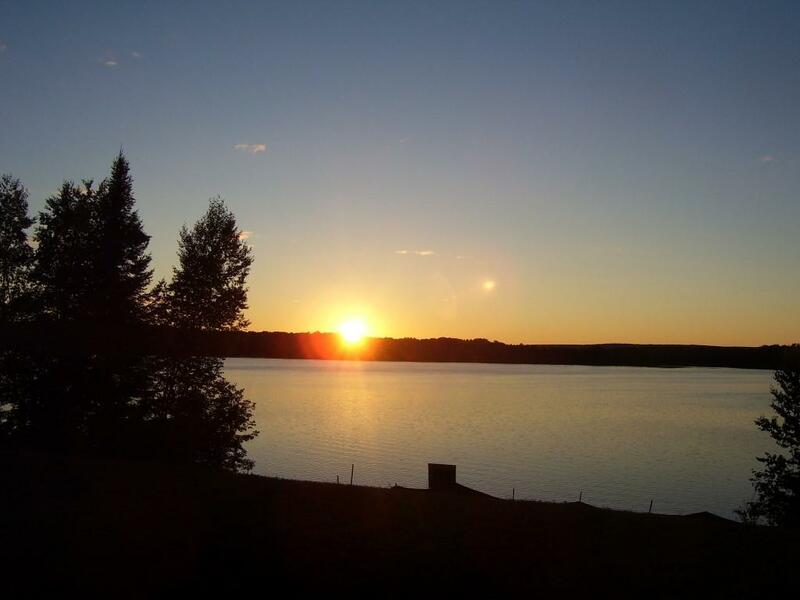 This lot is all ready to build your home or dream Lake Cottage. 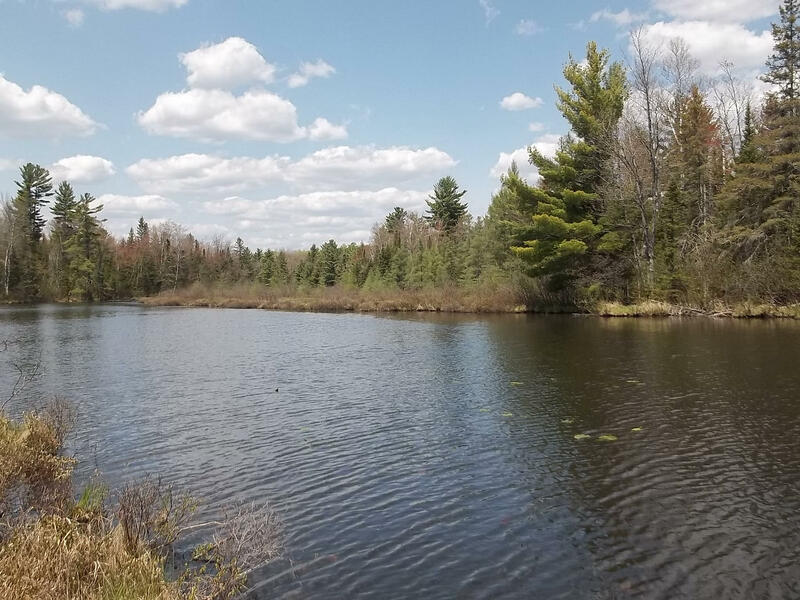 Fantastic view of the Flowage! Their is 134 ft of frontage that is all prepped. (see special information sheet on property). All extra trees, brush removed and phase 1 of landscaping completed. Lot is set up for walkout style home/cottage. 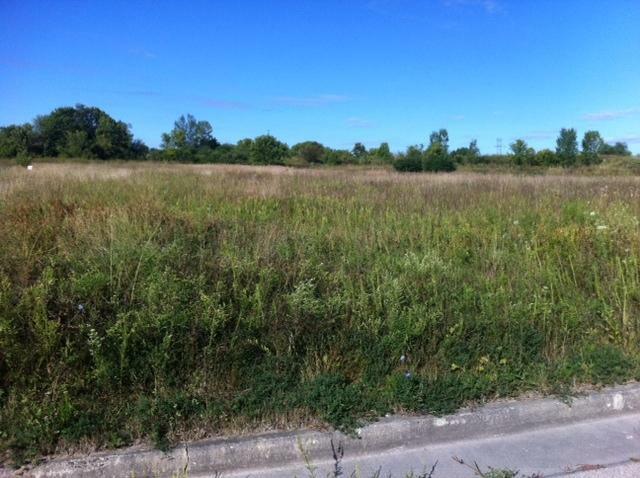 11 acres (zoned Industrial/Manufactured under land use plan) is first parcel East of Amazon. Sewer and water close. HWY 142 (Burlington Rd.) will be 4 lanes in very near future to accommodate influx of truck traffic. A residential single family home is occupied on the property. 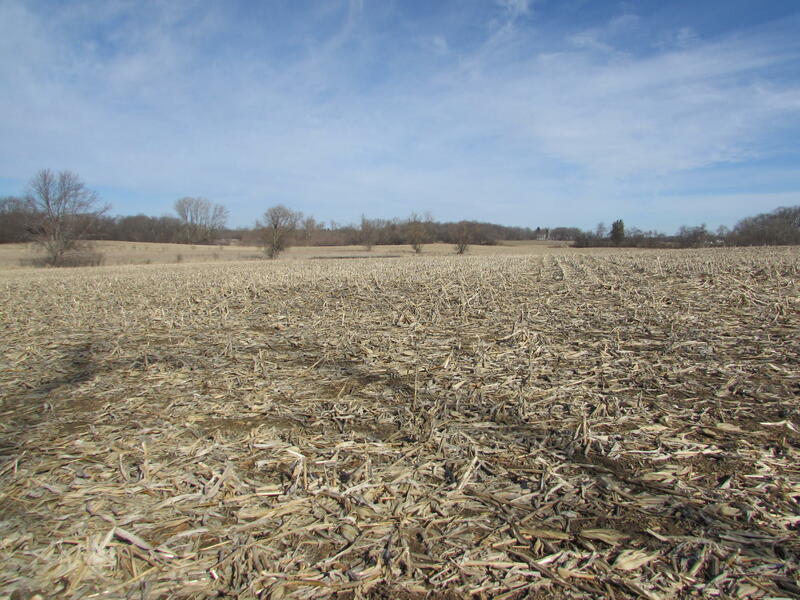 More neighboring acreage available. 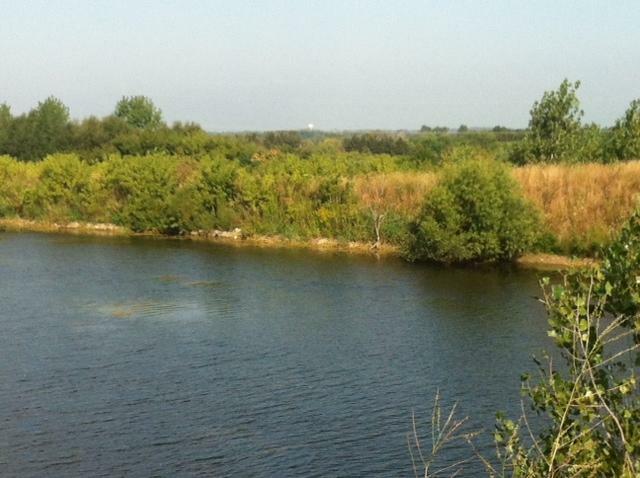 5 acres with pier on Pioneer Creek! Just downstream from Pioneer Lake (good walleye fishing), easy boat ride to the lake, yet in a very private setting. Building site near water has been cleared. Sit on your pier and catch bluegill, perch, northern pike and bass all day long. Or just watch the turtles, beaver and frogs in silence. Prime lakefront on Geneva Lake's south shore! 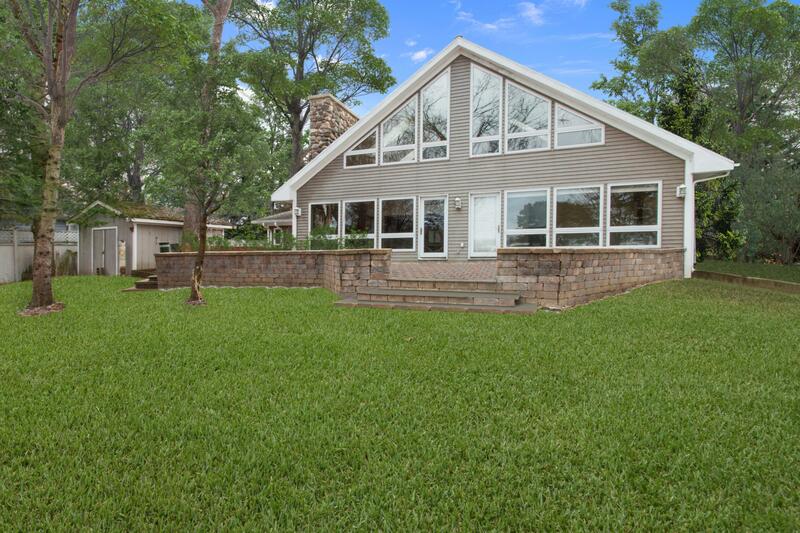 Enjoy nearly 90ft of level frontage, gorgeous yard, & 4 boat slips. Open concept home situated on 1.7 acres in Trinke Estates. The 3BR, 2.5BA home boasts cathedral ceilings, large kitchen, stone fireplace, hardwood floors, & main floor laundry. Spectacular lake views from the great room, master suite, & loft. The city is calling! This 1880 sq ft, 2 BR/2 bath unit in the historic Cawker Building boasts big beautiful windows so you can soak in the river views from every room! Featuring refinished HWFs & 11' ceilings throughout, open concept living/dining rooms, kitchen w/ endless storage & SS appliances. TVs, speaker systems & motorized blinds included. Biggest city lots to build your new home and at this price... what a deal! 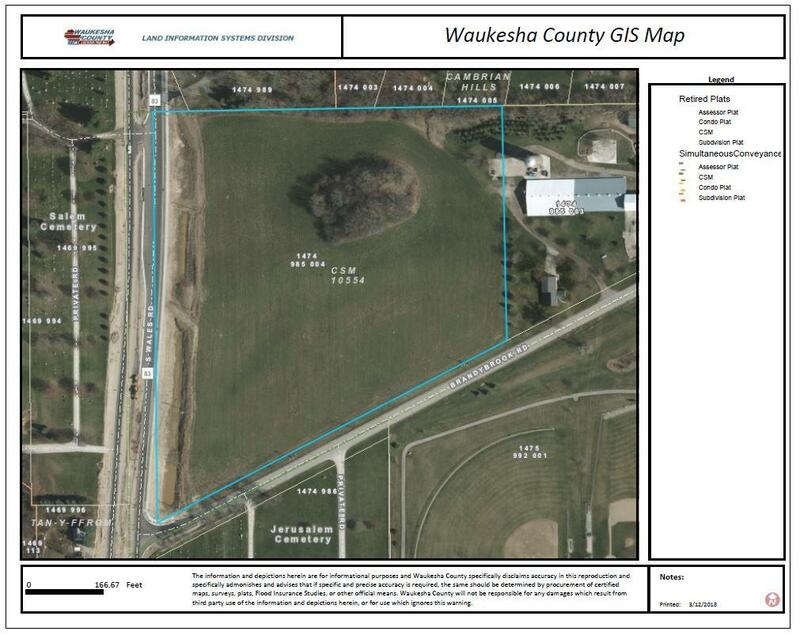 Close to walking trails, the Kohl Park area, and close to the Ozaukee county & Milwaukee county border. Biggest city lots, just under half-acre, to build your new home and at this price... what a deal! 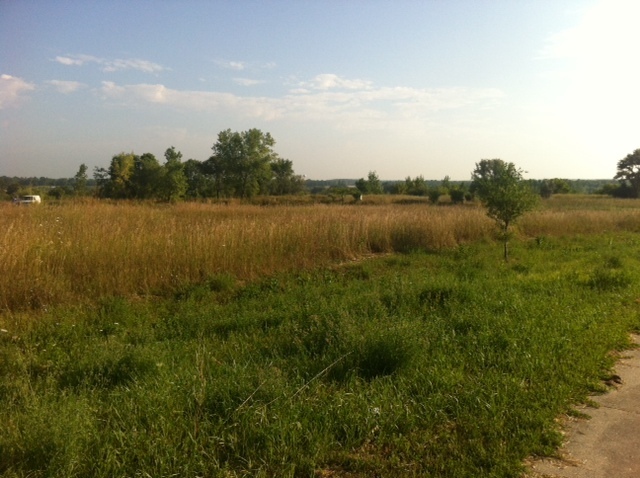 Borders walking trails and 270 acres of the Kohl Park area. 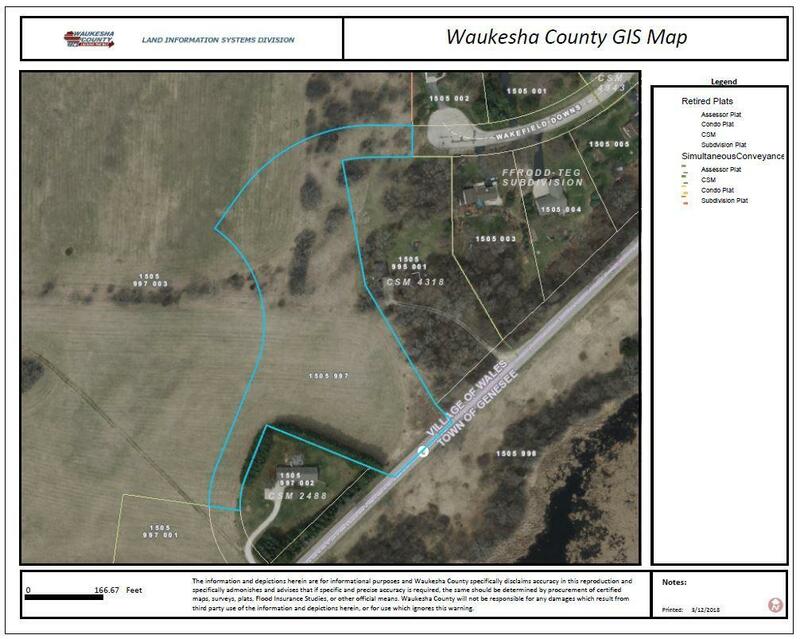 Access rights to small lake just northeast of property. Near the boundary of Ozaukee county & Milwaukee county border. On the boundary of over 270 acres of Kohl park in Milwaukee. A great place for camping and tenting - rural feel, but still in the city! 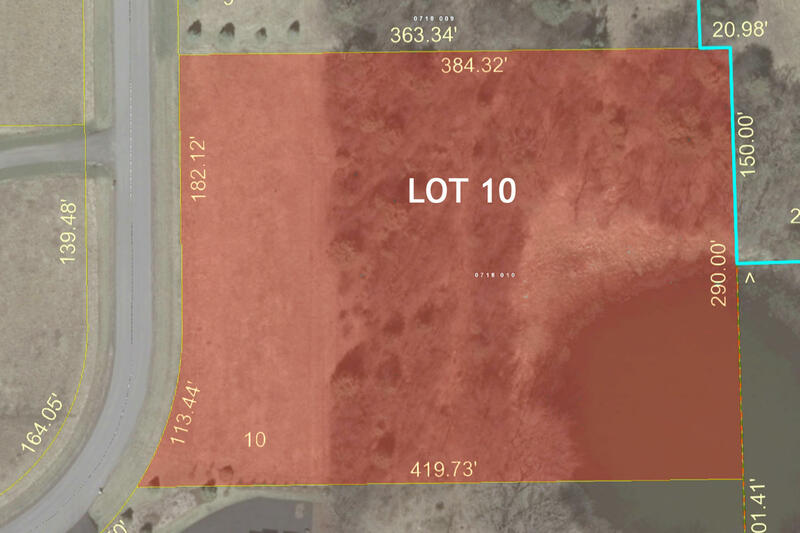 Over 1200' of lake frontage land on the lot. Let's make being at Geneva Lake and Fontana easy! This condo is about the lifestyle you can have while at the lake and beach. Bring your weekend wear and have a place to settle in, make coffee, get to the farmers market and take it ''down a notch''. Great condo with the long lake and country views. Private entrance, balcony, outdoor areas to store the ''toys'' and pet friendly. 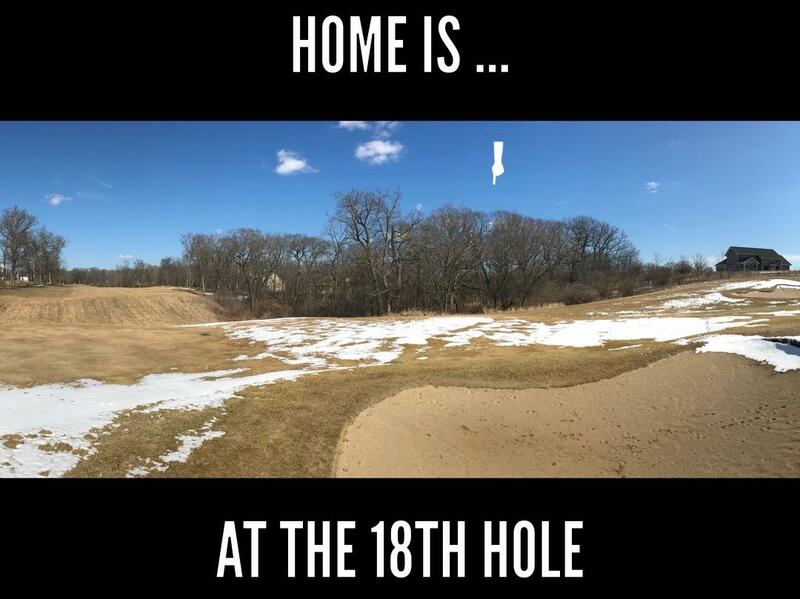 YOUR HOME IS AT THE 18th HOLE - Heavily wooded .7 acre lot overlooking Trevino 18 with a potential walk-out lower level sloping to the north. Geneva National is an 1800 acre gated community of executive homes offering 54 holes of signature golf, swimming pools, tennis nature trails and on-site gourmet dining. 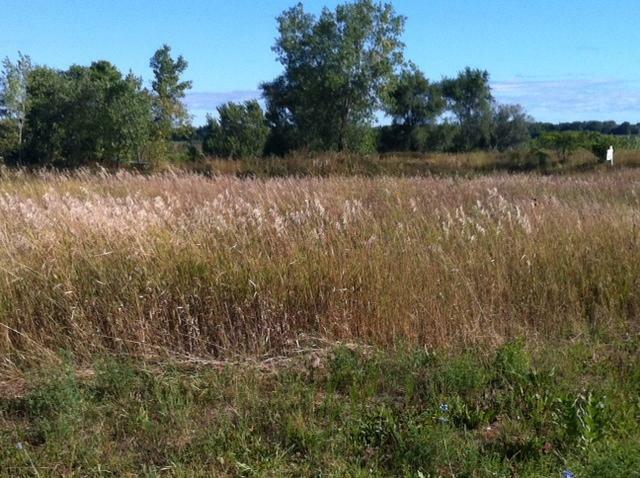 Great location to build your home! 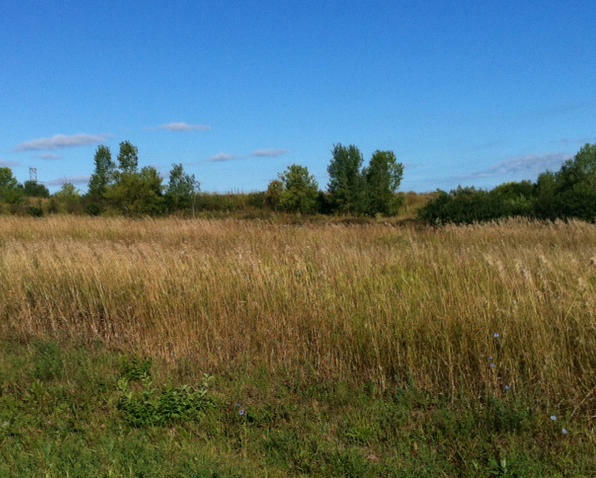 Just outside of the city limits of Manitowoc, you are still close to shopping, work and attractions. Close access to interstate/highways. Shared will already in. Perc test on file for a mound system. Enjoy the . Ideal property for Independent business Insurance person, Chiropractor, tax accountant, lawyer or studio. Newly renovated & instantly appealing! 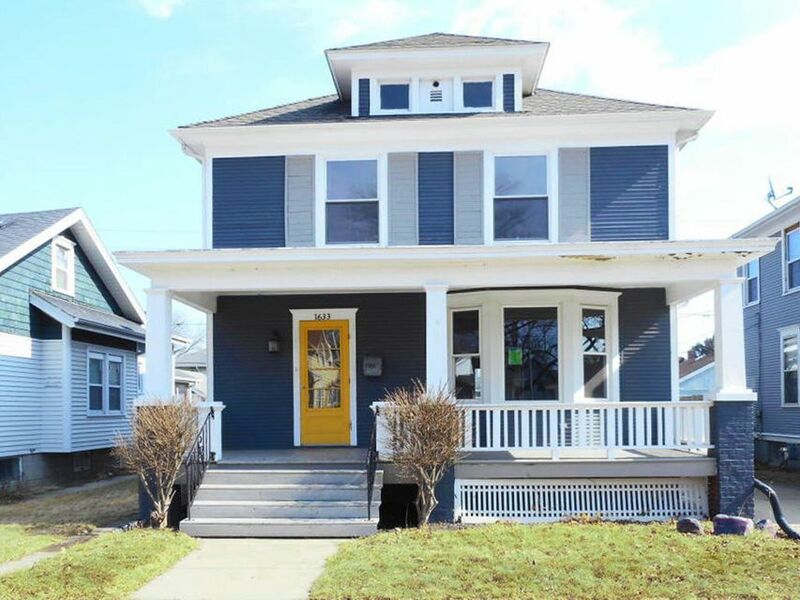 The elegance of 9ft ceilings, gleaming maple floors and an abundance of newer windows, newer A/C, furnace, Hot Water heater, electric, Gutters, downspouts and siding. Rare 228ft lot w/towering trees, located in Brown Deers charming Historic Village. 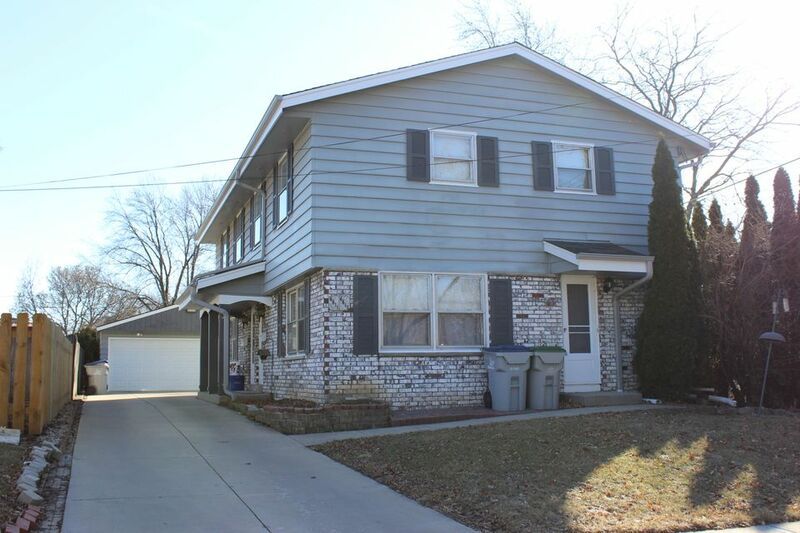 This West Racine two-story features living room; dining room; family room w/fireplace; kitchen; 4 bedrooms; 1.5 baths; full basement and 2 car garage. 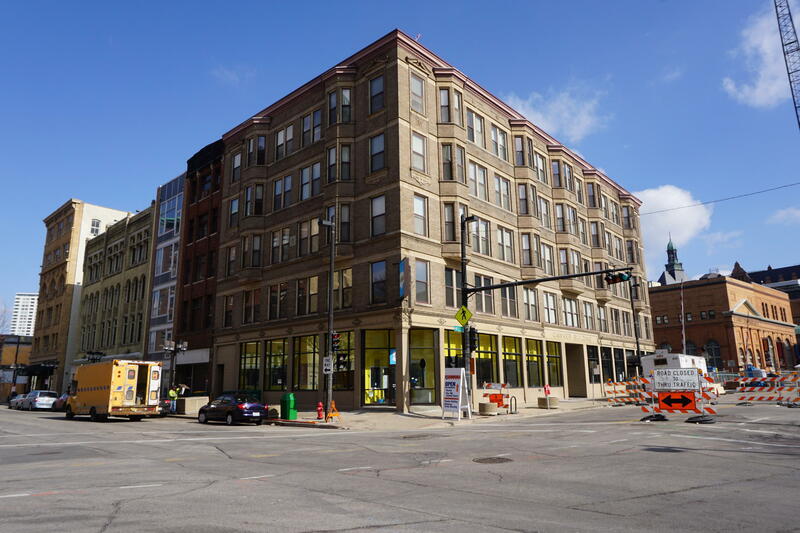 Rental opportunity in one of Milwaukees most prestigious buildings in Milwaukee's downtown. Corner unit with expansive views of Lake Michigan. 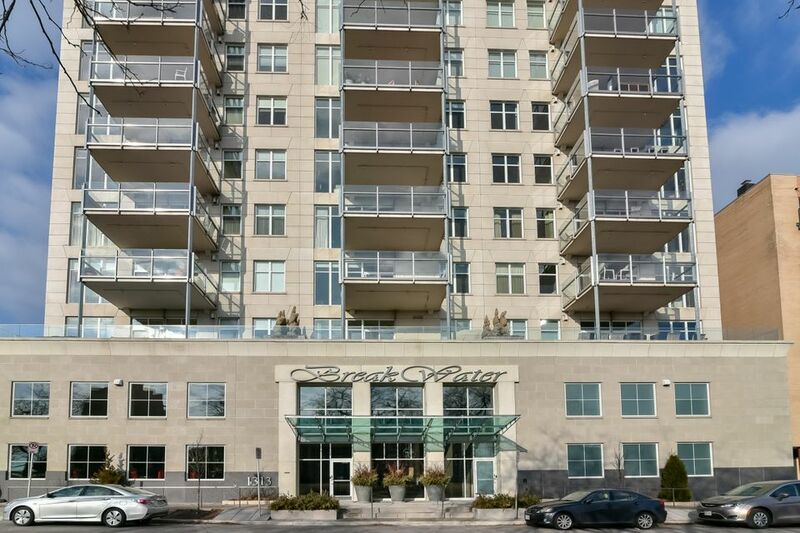 Modern finishes, this 2 bed,2 bath,2 parking unit is move in ready! Kitchen features high end stainless steel, Viking appliances with large kitchen island perfect for entertaining.Spacious open concept features large dining room table and living area. This a One of a Kind - an Immaculately Clean Condo with a Sensational View of Lake Michigan. Just in time for summer! 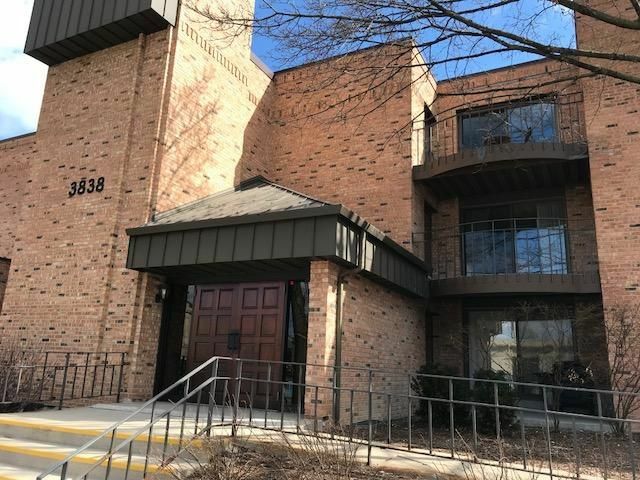 Get ready to enjoy this fabulous condo just steps from the restaurants, entertainment and nightlife of Brady Street and North Avenue, as well as lakefront attractions and summer festivals. 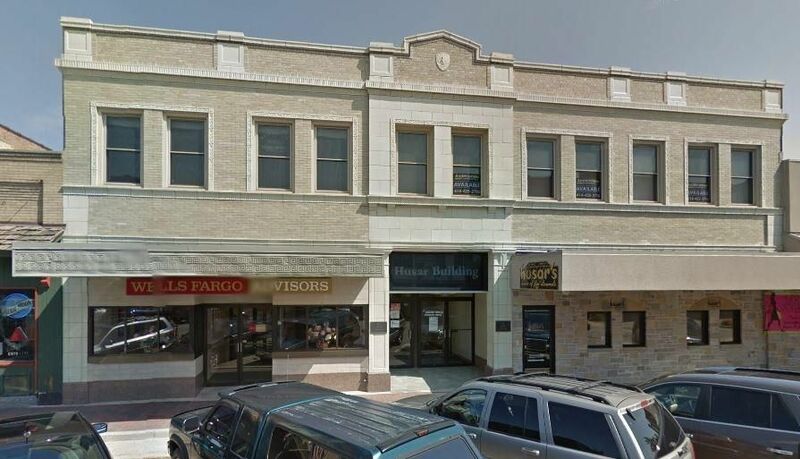 Beautiful office space in downtown West Bend! Ranging from 130 - 1300 sq. ft. Both lower level and upstairs available. Can be built to suit. 2/2 duplex property for sale located in Arlington Heights neighborhood, backyard, side drive. Great investment rehab opportunity in potential redevelopment area, start redeveloping this area now. 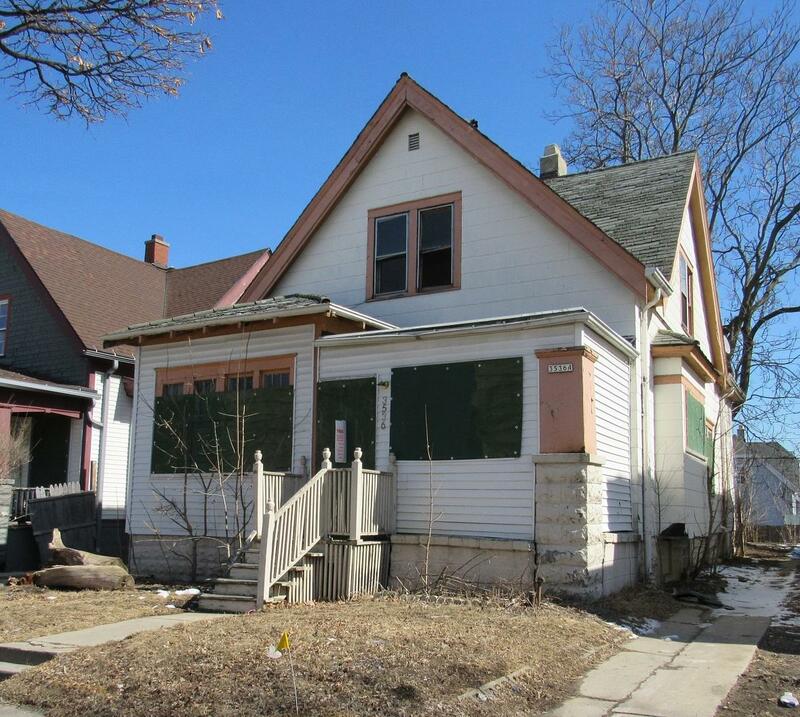 City of Milwaukee tax foreclosure being sold As-Is. No condition report provided. Rm sizes not verified. Great investment opportunity!! Desirable 3/3 side by side duplex! Move in ready and fully occupied. Near Hamilton High School, Lyons Park and Honey Creek Park. Includes appliances; updates include foundation repair with warranty, newer tear off roof (2012), newer garage door (2016), front unit newer refrigerator, both basements have room for storage or rec room for entertaining.